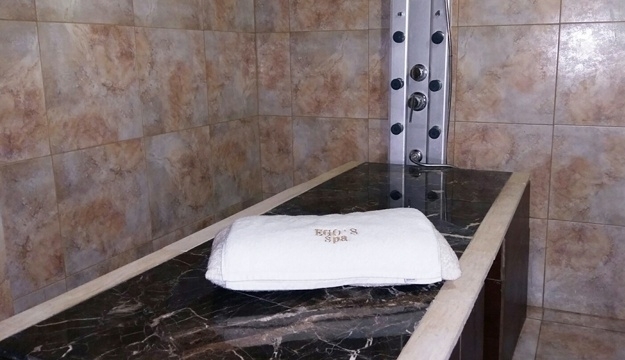 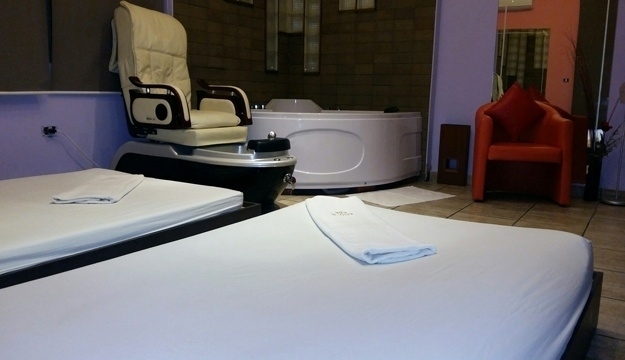 Relax, heal and rejuvenate at Ego’s Spa! 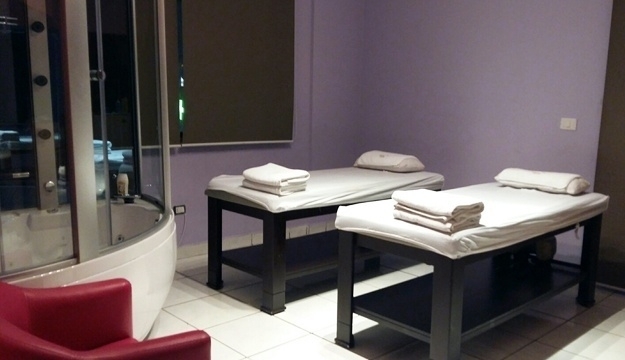 This men and women health spa aims to provide relaxing, stress-reducing massage treatments to help maintain good physical and psychological health. 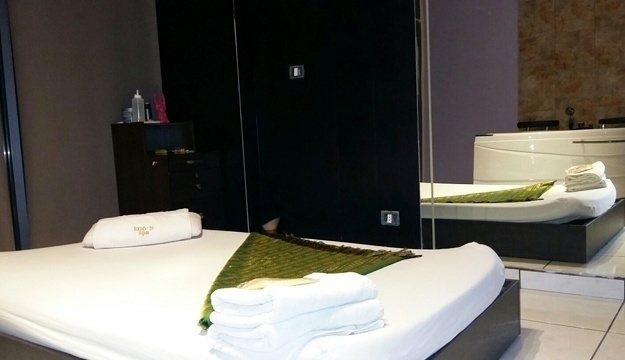 Inside the spa is a clean, private massage rooms complete with sophisticated furniture exuding a luxurious atmosphere you will truly feel. 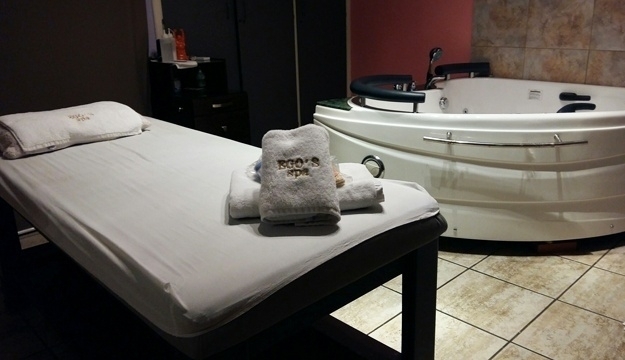 Fill up your ego and grab the treatment you deserve performed by professional and well-trained therapist. 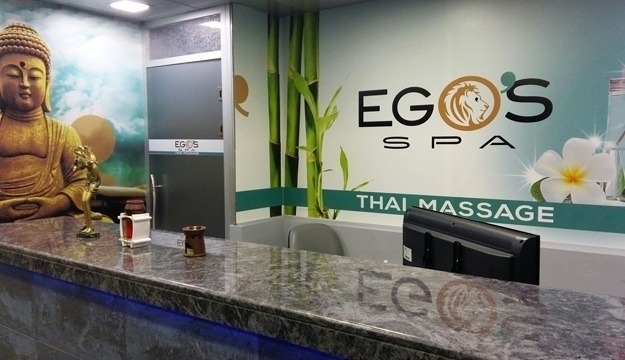 Ego's Spa offers peacefulness in an unparalleled universe. 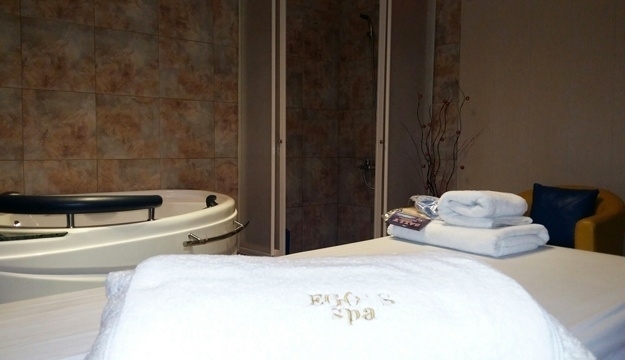 Take away the overwhelming stress and strains of the surrounds, and enter Ego's Spa, your very own gateway to relaxation. 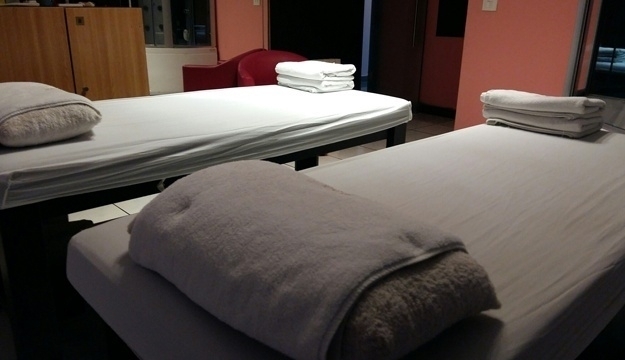 Indulge in life's serene side and benefit from a wide range of luxury treatments with dedicated experts pampering you with the latest in beauty care.